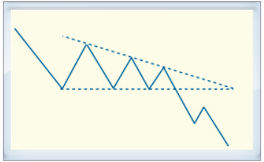 Descending Triangle is a chart pattern consisting of 2 trendlines. The descending resistance line is formed by 2 or more peaks. The horizontal support line is formed by 2 or more troughs. 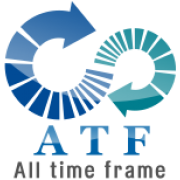 There are exceptions when they form as reversal pattern. 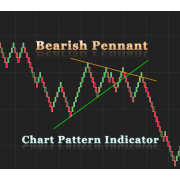 Chart pattern indicator package includes all of the following 8 indicators. You can also purchase.. 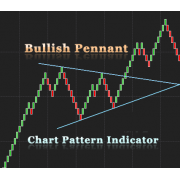 This indicator will automatically detect all three types of triangle chart patterns, the..